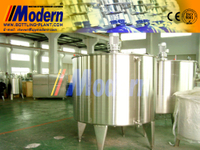 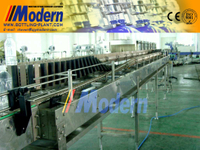 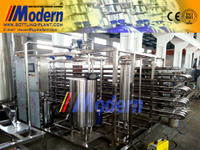 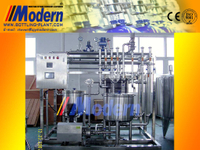 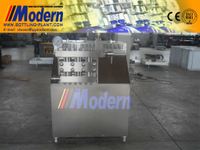 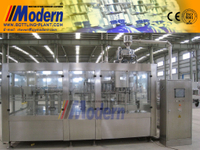 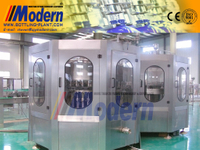 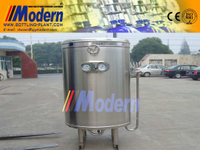 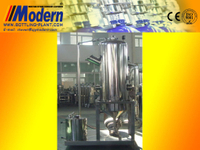 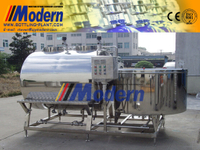 - Buy Juice Hot Filling Machine from Zhangjiagang Modern Machinery Co., Ltd. 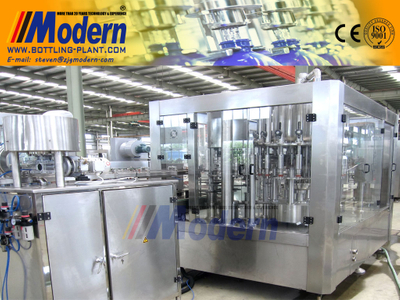 Hot Juice Filling Machine can be used for PET bottle, glass bottle filling and so on. In this hot juice filling machine, the function of fluent and fast filling action, high filling precision, hot filling process, reliable capping and low material loss makes it effectively prevent secondary pollution of the neck with high automation in the whole process.